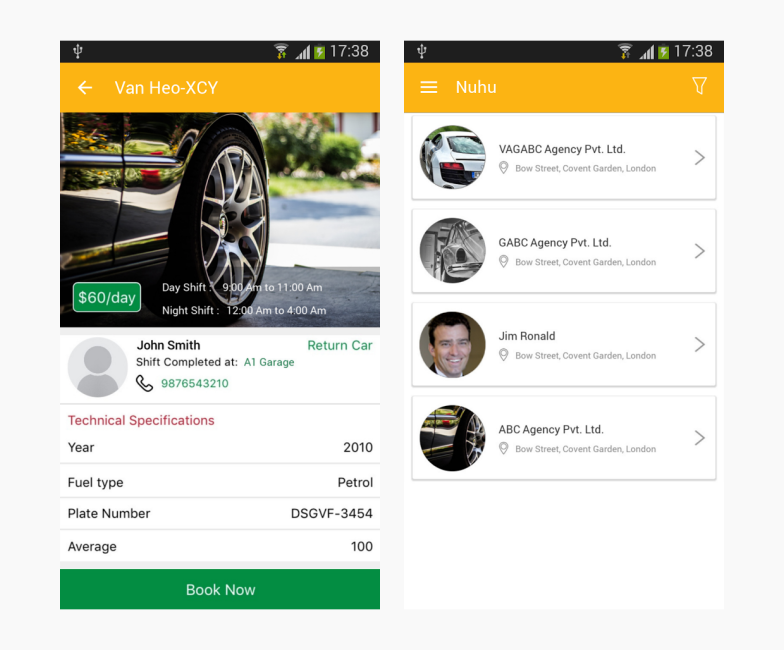 We are highly interested to offer our services of Website and Mobile App Development for online taxi booking solution. We have already developed 50+ taxi projects and can certainly help you with all the required functionality and impressive page layout. Please share your idea and all the details, so that we can understand your requirements and deliver you same quality work. 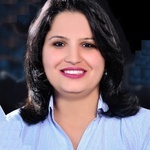 OZVID is a global software services company, focused on Mobile and Web application development. We are expert in Android, iOS and Web Framework development. Our expertise and commitment...Read moreOZVID is a global software services company, focused on Mobile and Web application development. We are expert in Android, iOS and Web Framework development. Our expertise and commitment to delivering complex strategic IT projects is the reason why we are a trusted service provider to 500+ customers across the globe in the Mobile and Web application development business segments. We develop unique web and app solutions, which ensure increased efficiency and competitive advantage for your business and your end users. We are highly structured, performance oriented and customer centric organization. Our focus lies in collaborating with clients to provide them with competitive, high quality, cost effective, reliable result-oriented solutions, aiming at increasing their bottom lines. Analysing business needs, streamlining business process and maximizing competitive advantage is what we provide for each of our clients. Our team includes passionate developers, designers & Business Analyst who take pride in delivering quality products. We follow Agile methodology, our major focus is timely and quality based delivery. A passionate team of skilful professionals makes it happen for us to deliver the niche solutions required by our valued customers. Our mission is to evolve to meet the needs and the desire of our clients. These are a few categories we have listed down, however being a custom app development company, we can develop & launch apps in any verticals/category. We deliver solutions on time for global clients. We develop unique web and app solutions, which ensure increased efficiency and competitive advantage for your business and your end users. OZVID's success mantra is the commitment to surpass customer's expectation by being honest, sincere, and transparent in their dealings and to excel in their services, processes, and use of technologies.